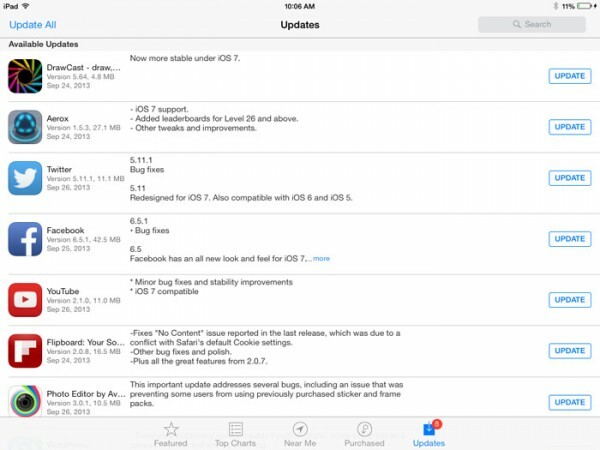 Google has pushed out recent updates with improved features for many iPad apps. These are important updates that can help your child complete their work, collaborate in the classroom, and provide an improved experience on the iPad! Please advise your child to go into their App Store app, click up Updates, and Update all apps. 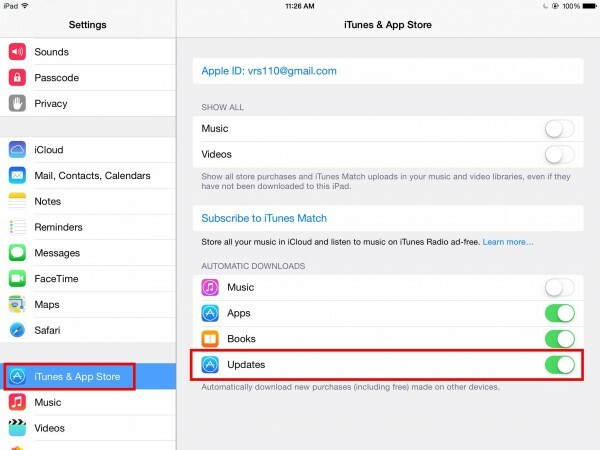 Alternatively, you can set your child’s iPad to automatically download any app update when it is available. To do this, simply go into the iPad settings app, and click on iTunes & App Store. Make sure the slide icon is green next to Updates. This will prompt automatic updates. 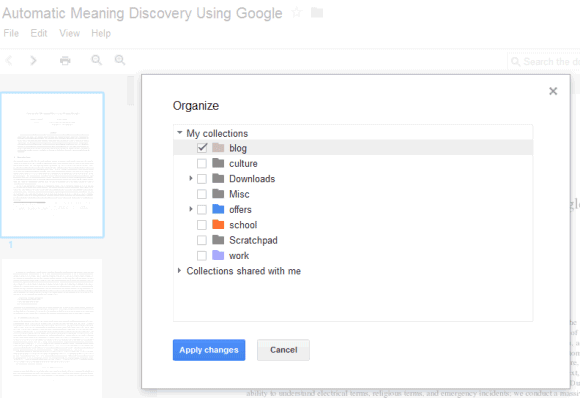 Google Docs now lets you move a file to a folder without using the Docs list. Just click the “folder” icon next to the title of the file and you can pick one or more folders. This works for documents, spreadsheets, presentations, drawings, PDF files and any other files. Google uses the word “collection” instead of “folder” and that’s confusing for both Google Docs users and Google’s engineers. When you mouse over the new icon, the tooltip reads “folders”.